Baton Rouge, Louisiana. It’s got a long and storied history. It’s got a touch of Hollywood. It’s got fun and interesting attractions, both inside the city’s environs…and beyond, like Houmas House, Magnolia Mound Plantation House or the National WWII Museum in New Orleans. 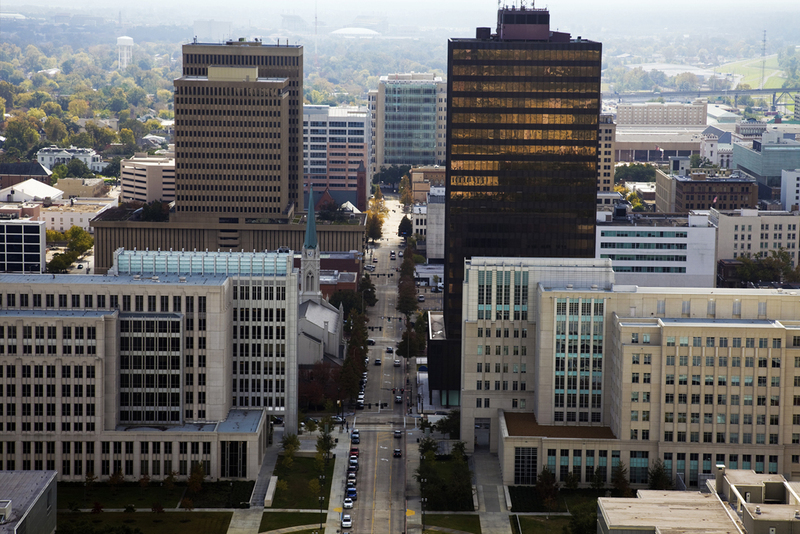 It’s got colleges and restaurants and all the hubbub that comes with being the state’s capital. Baton Rouge Travel…Yeah, We’ve Got You Covered. Whether you’re a long-time resident or just passing through on a visit, go ahead and do it: tour Baton Rouge. And do it in comfort and style when you work with us at Riverside Limousines. Take a party bus to New Orleans. We have party buses, cozy sedans for a romantic dinner in the city, or luxury limos to treat out-of-town guests. 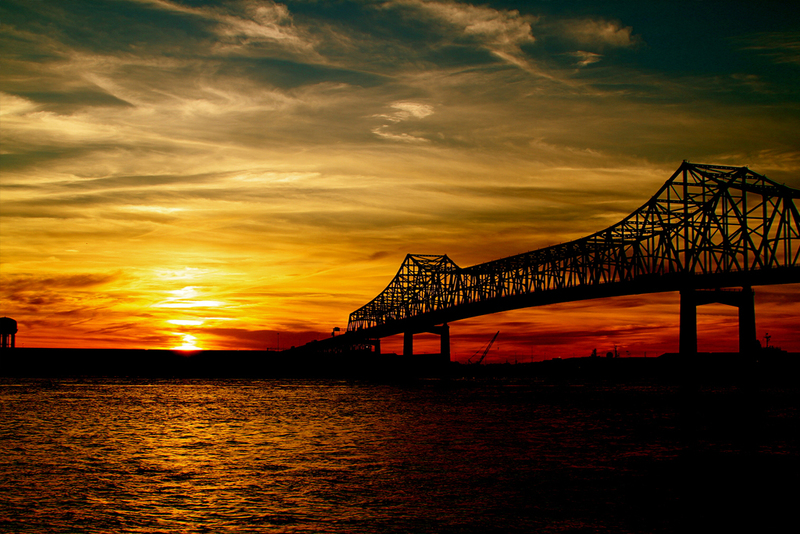 We’d be happy to set up your travel so you can relax and enjoy the sights, sounds, and flavors of Baton Rouge.